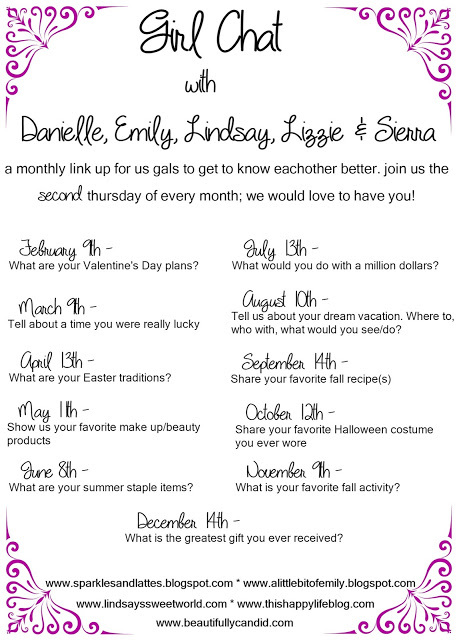 Today I am linking up for Girl Chat where we are discussing our favorite Fall activity. I love everything about Fall (ok except the crazy hot weather in CA) and doing all the Fall things. 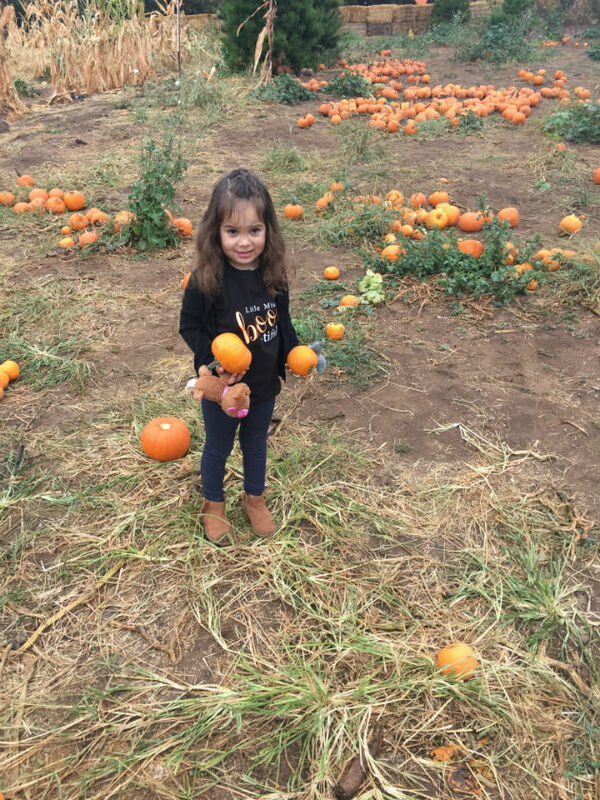 Our favorite thing to do is visit the pumpkin patch. This year we visited 3 and LOVED them all! 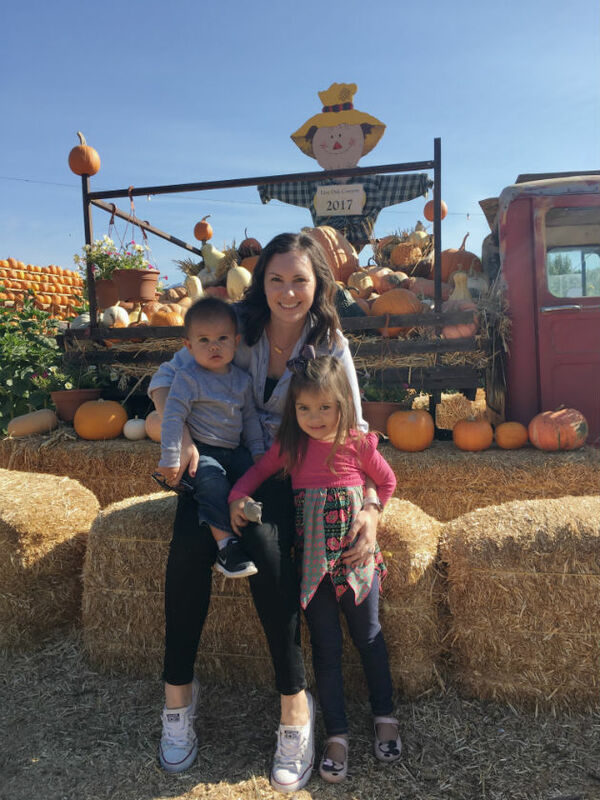 One of my favorite traditions that the kids and I have started doing is visiting a pumpkin patch on Halloween morning. So here are the 3 we visited this year. And if you live in Southern California or are visiting during the Fall, make sure to stop by these ones. 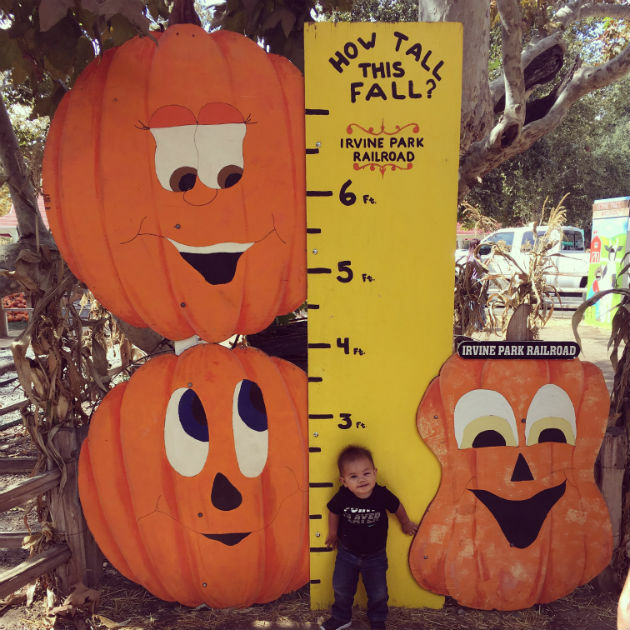 Irvine Park Railroad is one of my favorite places to visit in Southern California.This was our first time visiting during the Fall, and it was the cutest! We had some family here and my kids were thrilled to visit it with their cousins. 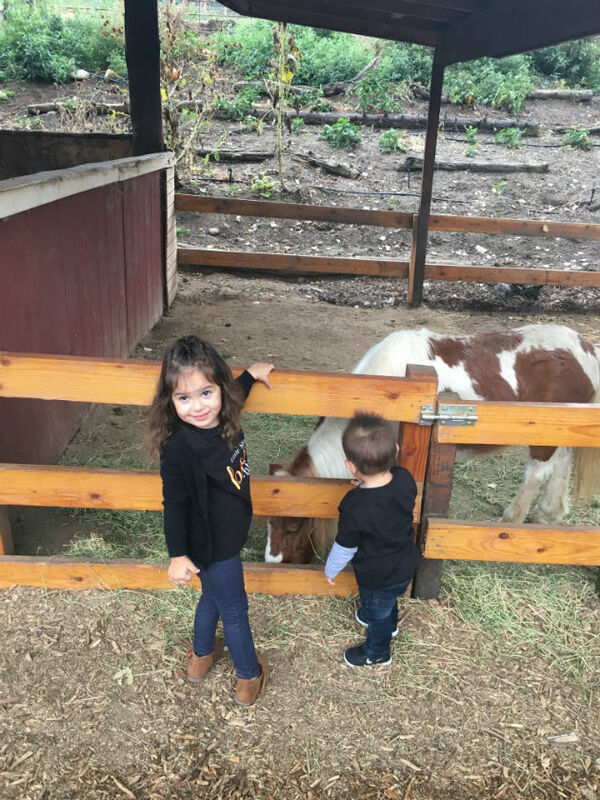 Our morning here was full of pony rides, a train ride, tractor rides, pumpkins, and the OC Zoo. 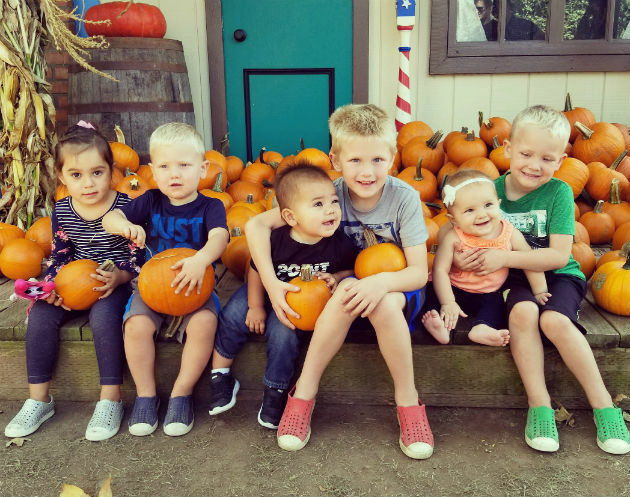 We visited this cute pumpkin patch a few years ago and have made it a yearly tradition to go back. It can get super busy during the weekends (what in southern CA isn't?!) so we really try and go during the weekdays when it's less busy. Admission is free during the weekdays (except Friday I believe) so that is a plus too. 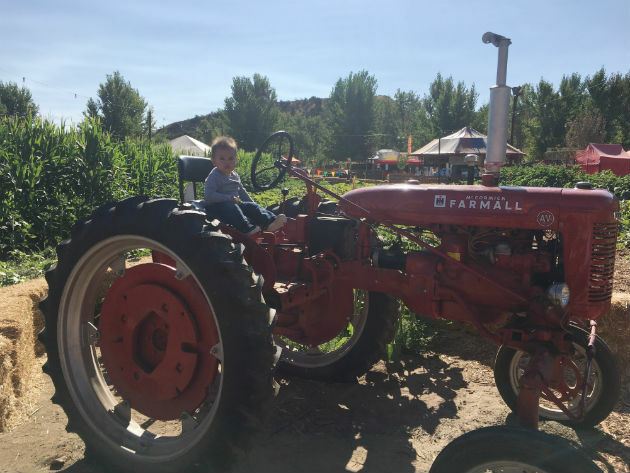 We love walking around this little farm looking at the pumpkins, sunflowers, visiting/feeding the baby goats, and climbing all over the hay bales. 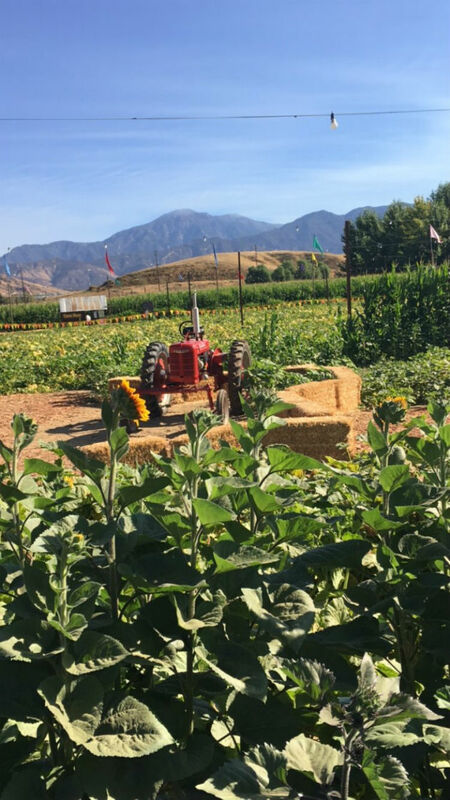 This pumpkin patch has quite a few rides/attractions/food vendors on the evenings and weekends. We haven't tried them (I'm sure they are great) but just walking around this property is fun. This was the pumpkin patch we visited on Halloween morning this year. It was our first time here and oh was it cute! The farm has animals (goats, a cow, a horse, ponies, pigs, bunnies, chickens) that my kids got to see (and pet some of them) and lots of other fun little attractions (corn maze, swings/play ground/train ride/hay ride etc). We didn't do anything else besides visit all the animals and walk around the beautiful property, but it was perfect! And there is no admission charge into this cute little place (some of the attractions cost extra) so that was a plus too. Out of all the fun little things we saw, my kids' favorite....the owner's dog roaming around the property. Ha! We'll be visiting this little farm throughout the year and are excited to visit it this Christmas! What are your favorite Fall activities?!?!?!?!! I LOVE all the spots you have visited this year. All seem so cute and such fun! These look like so much fun! 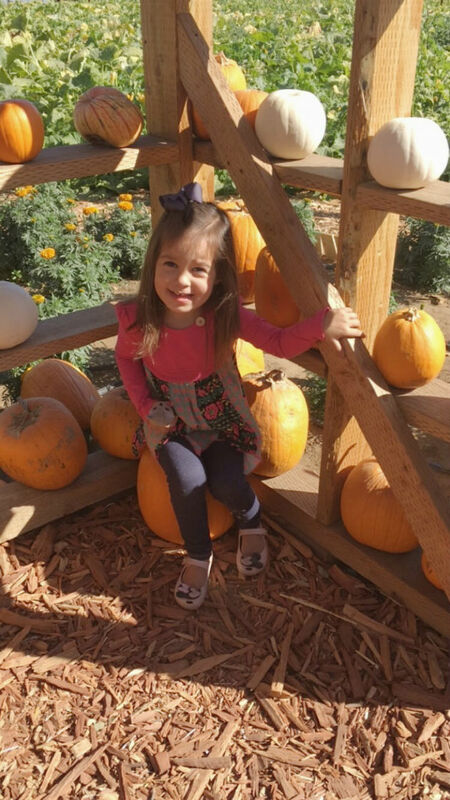 Love all the pumpkin patches!